And after a hectic year in World Superbikes, it wasn’t an easy call to decide who deserved what spot in our top five riders of the year in the class. Here’s what we think - but feel free to disagree with us in the comments! 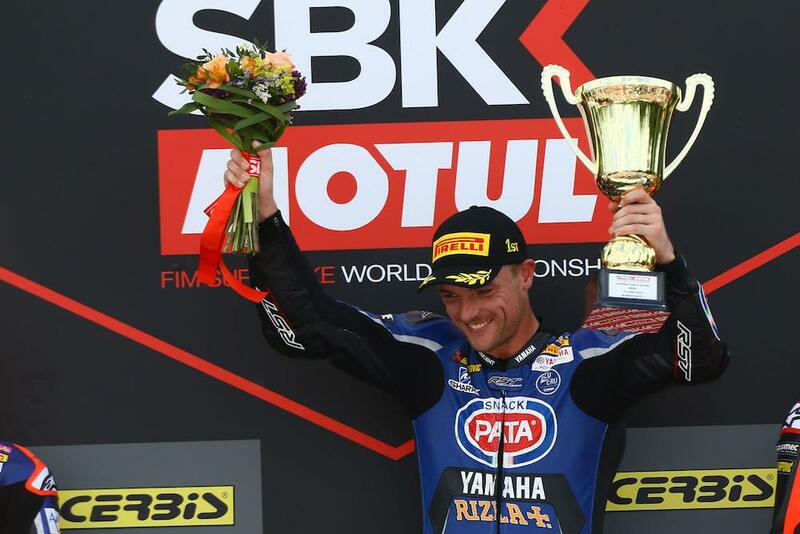 2018 was a year of highs and lows for PATA Yamaha’s Alex Lowes, but while many rounds proved tough for the former British Superbike champion there were a number of key highlights. While team-mate Michael van der Mark finished higher in the championship, Lowes had reason to celebrate in 2018 after clinching a career first pole position at Assen and while he was unable to convert that into a rostrum he would later go on to clinch that elusive first win in a dramatic race at Brno. Podiums at Chang International, Laguna Seca and Qatar were other highlights, while he took his third successive victory at the prestigious Suzuka Eight Hours in July.